As design engineers push the envelope to provide greater strength and efficiency in bolted joints, the use of torque, torque and angle, or even tensioning as a method of tension control may not be adequate, leading to costly failures. 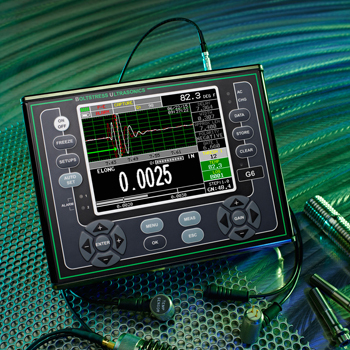 In those applications, ultrasonic bolt elongation/load measurement is able to provide accuracy equal to strain gauging without the need to strain gauge a bolt. The Boltstress G5 Monitor is very simple to use. It is also a much lighter instrument than many competing products. The Boltstress G5 has the functions to complete 90% of common tasks required. The key limitation is that it can only measure bolts up to 2.5 metres in length. The G6 Bolt Monitor has take all of the functionality of the G5 and improved upon it. 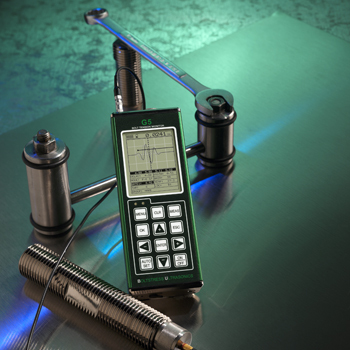 the G5 broke so many boundaries when it set the new benchmark for Ultrasonic bolt tension monitoring. 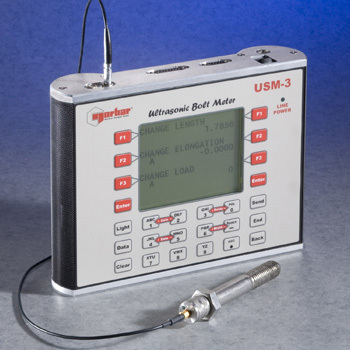 The USM-3 has been both laboratory and field-proven to be the most accurate, reliable and cost effective solution to bolting failures which could place workers at risk, lead to the loss of production and/or cause damage to capital equipment.